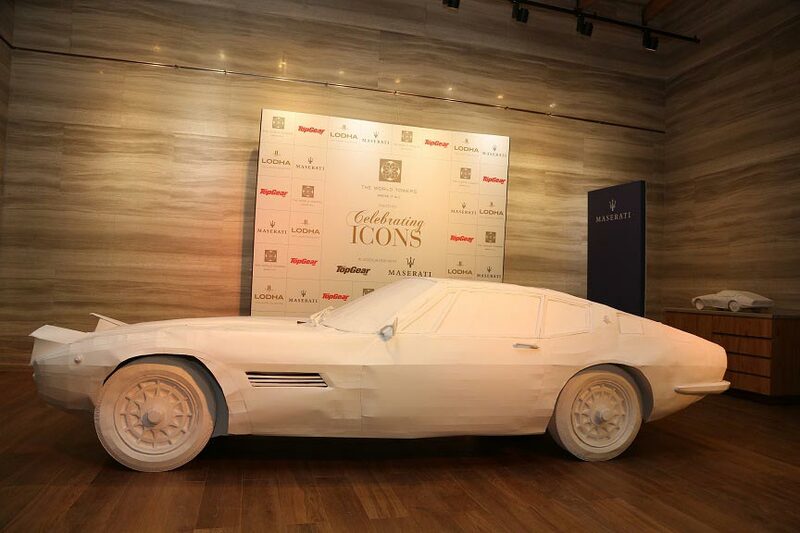 Maserati Ghibli paper art installation is here! 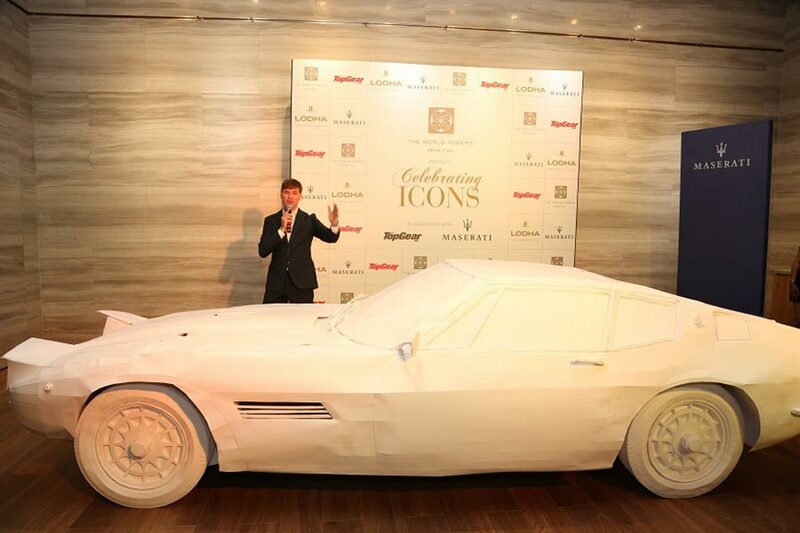 Italian luxury car manufacturer, Maserati, put forth an extraordinary night of visual art extravaganza when it unveiled a gorgeous paper art installation of its iconic model ‘Ghibli’. The event organized exclusively for art connoisseurs, automobile experts and exclusive Maserati owners had the audience further enamored by an exciting auto display of the latest Ghibli by Maserati around Lodha’s World Tower crest arena in the city. The life-size paper art installation, that was put together by Cocktail Art Co, took about 45 days of commitment, passion and hard work for its makers. 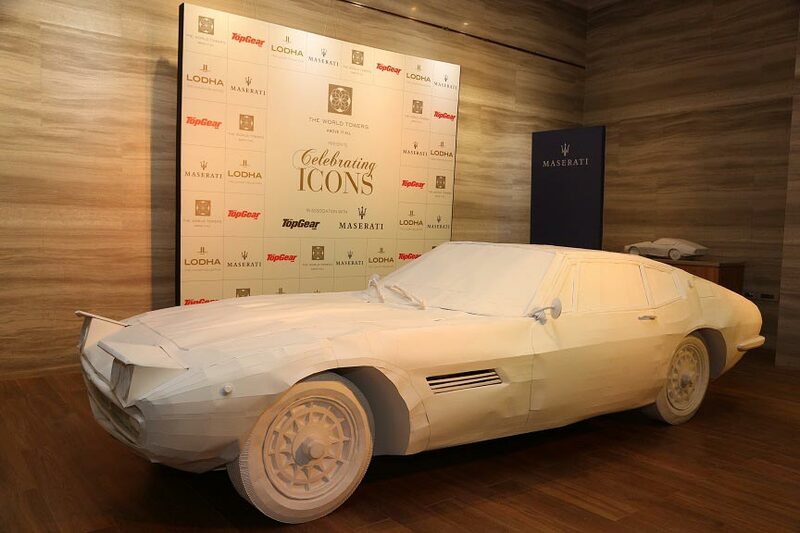 Every minute element of the original 1967 Ghibli was captured by the designers of art, and it was unveiled at a private event held at the Lodha’s World Tower Art Gallery. 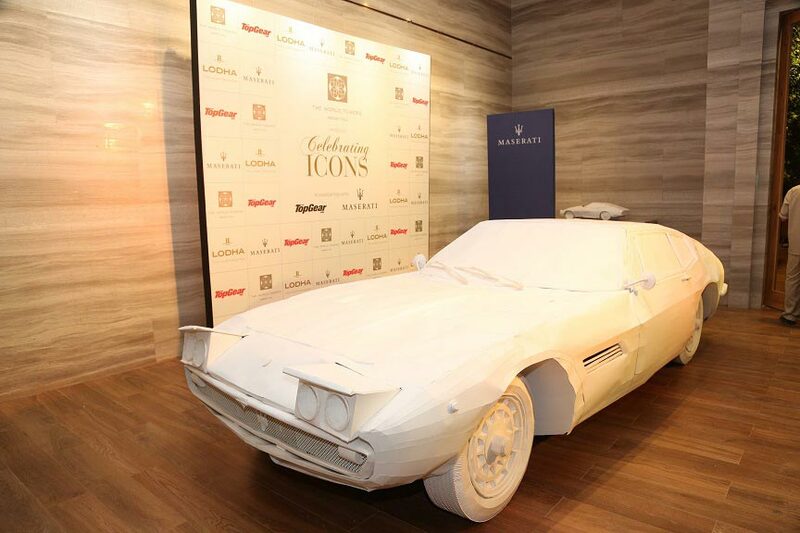 We are proud to present this paper art installation of the first Maserati Ghibli, the mark “I”, that was launched in 1967 as a two door, two-seater grand tourer with a V8 engine. The Ghibli has achieved tremendous success worldwide since its introduction, and today’s Maserati Ghibli range continues to offer unmistakable class, top-quality performance and a thrilling yet comfortable drive in an eye-catching four-door sports executive sedan. 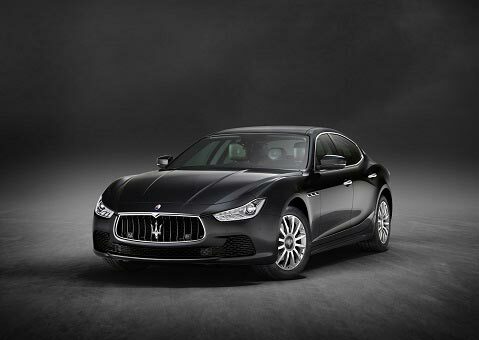 Maserati Ghibli is a four-door sports executive sedan and first E-segment model by the Italian luxury brand. Ghibli appeals to the heart, the head and the soul making the dream of owning a Maserati more accessible. 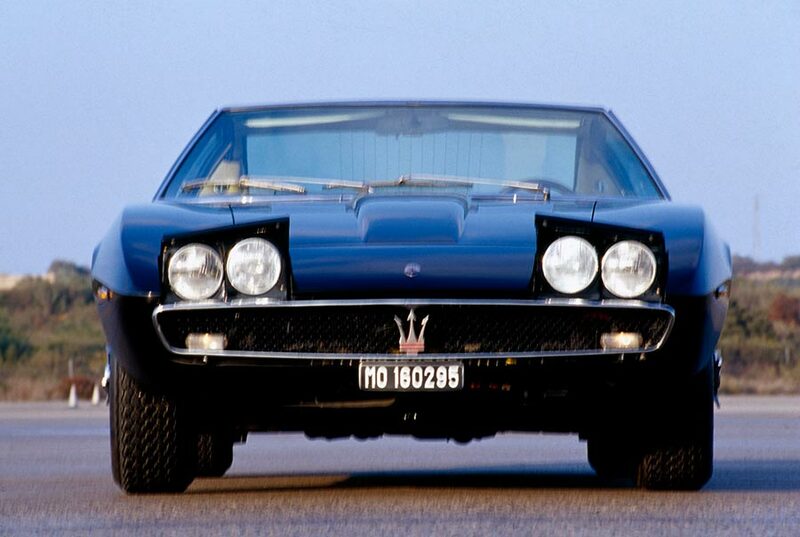 In line with Maserati’s long tradition of naming cars after winds, the name “Ghibli” originates from hot and dry, dust-bearing desert wind descending from the interior highlands of Libya toward the Mediterranean Sea. While the Ghibli features all classic Maserati design traits, its exterior emphasizes its determined personality.